Home | WALL STICKERS | Euoplocephalus Dinosaur Wall Decal Sticker 38" x 25"
Euoplocephalus Dinosaur Wall Decal Sticker 38" x 25"
Euoplocephalus is one of the greatest dinosaurs from Jurassic World. 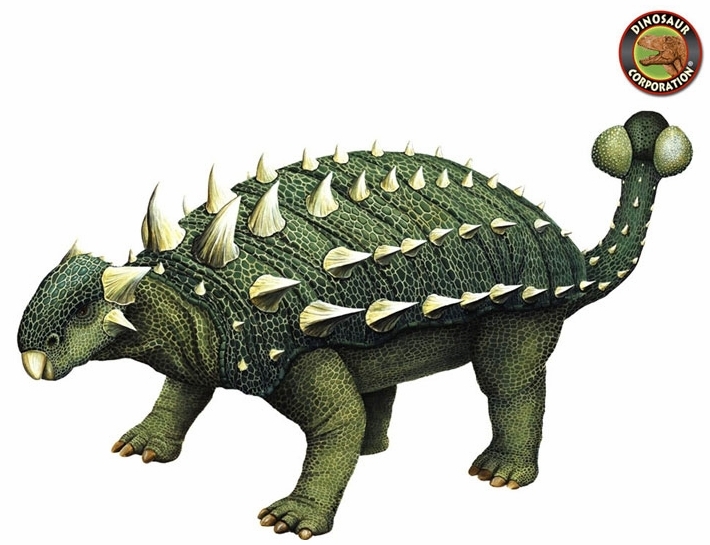 Boys and girls will love to have Euoplocephalus on the wall as a prehistoric decoration. When seeking selections for dinosaur murals, Dinosaur Corporation provides high-end children�s wall decals whether you are making vinyl murals at your home or business.